Hug a special someone (with their consent of course). Live alone? Hug yourself…hug therapy has been shown to release helpful pleasure hormones like oxytocin and reducing high blood pressure. Cuddle a four-legged furry friend. I treasure every second I spend visiting my grand kitty. My mood improves immensely as I pet that darling cat, or any friendly critter for that matter! 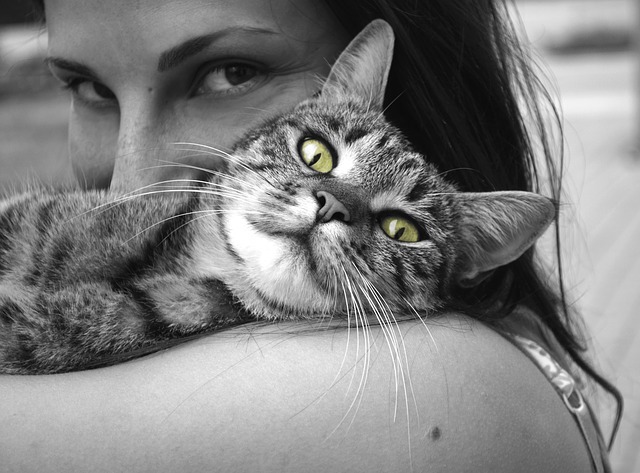 Pet therapy is proven to decrease pain, ease stress, and lessen depression. Schedule an appointment for self-care. I practice what I preach and receive some form of bodywork and/or pampering at least once or twice a month. Therapeutic bodywork such as Massage Therapy, energy modalities like Reiki, or Reflexology can reduce inflammation, improve sleep, relieve tension, and boost immune function. Even a facial, manicure, or pedicure provides the benefits of human touch. Invest in your health, especially at this time of year to ward off seasonal illness such as the flu and to feel your best during the upcoming holiday season. Check out all of my resources to Live Well & Be Well at my website. I encourage others to follow my 3 Key Concepts to Soothe - Nourish - Rest in order to better manage chronic conditions. As with any health recommendations, speak to your doctor before implementing lifestyle changes that could alter your health.